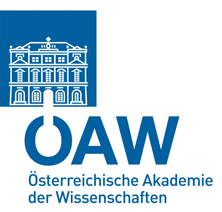 The Austrian Academy of Sciences (Österreichische Akademie der Wissenschaften) is the largest non-University research organization in Austria. Founded in 1847 and presently employing more than 1100 people, the Austrian Academy of Sciences is funded by the Federal Government. 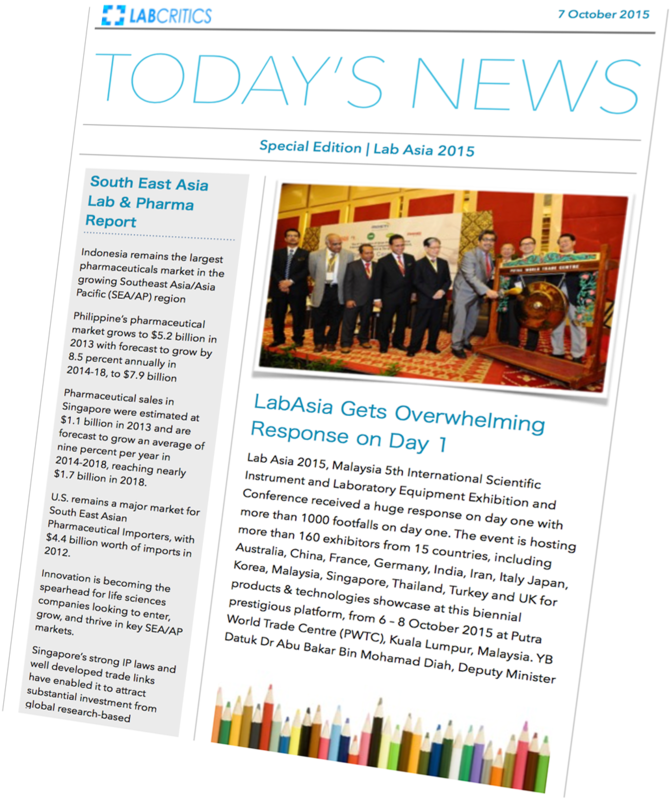 Its mission is to support all fields of science with an emphasis upon basic research. Within the Austrian Academy of Sciences, renowned researchers from 28 research institutions have formed a comprehensive knowledge pool covering a wide array of disciplines for the sake of progress in science as a whole. All of the Academy’s activities are closely networked at national, EU and international level with university and non-university partners.